It is with great pleasure that THOR presents the Stephen Forsey Invitational Swim Meet at the Markham Pan Am Sports Centre in honour of our former coach and friend. Stephen made lifelong commitment to our sport was an inspiration to all who knew him. For the past 7 years we have welcomed swimmers from across Ontario and Canada to our annual event, and invite all Master Swimmers to join us on February 24, 2019. Use the email address that you used to registered with MSO to login. If you don’t remember your password, you can simply click ‘forgot your password?’ and you can reset it. If you have any difficulties, please contact your team manager or the MSO Registrar at MSORe@MastersSwimmingOntario.ca. If you are not MSO registered or not affiliated with a club, please contact MSORe@MastersSwimmingOntario.ca to get a user id setup. Your registration will include a $5 Single Event Registration Fee. 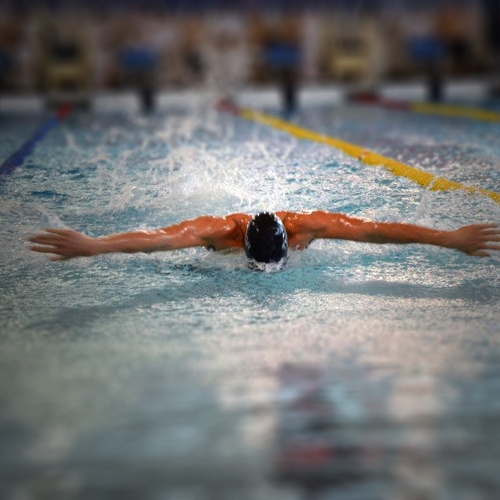 Once you are logged in, Under ‘Swim Meet Entries’ Select the ‘Thornhill Masters Aquatic Club – Stephen Forsey Invitational Swim Meet-February 24, 2019’ and click submit. You will be prompted to pay via PayPal. Once payment is received, you will be redirected to the Meet Entries page. Select the events that you wish to enter. Please ensure you enter seed times for each of your events. You should receive an email from Paypal confirming payment. You can log in at any time prior to registration closing to make changes to your events and seed times.